NBWA funded this work through a grant to the North Bay Climate Adaption Initiative, represented by Sonoma Ecology Center. The project builds on NBWA’s leadership in funding, in 2010, the first report written for resource managers based on USGS’ BCM down-scaled climate projections for the North Bay, and on Climate Ready North Bay Phase 1, led by the Sonoma County Regional Climate Protection Authority and TBC3. People working in North Bay watersheds are integrating climate change adaptation into their land, water, emergency, and watershed plans and policies. Climate Ready North Bay connects these people with the most up-to-date, actionable, customizable information to support their decisions and priorities. 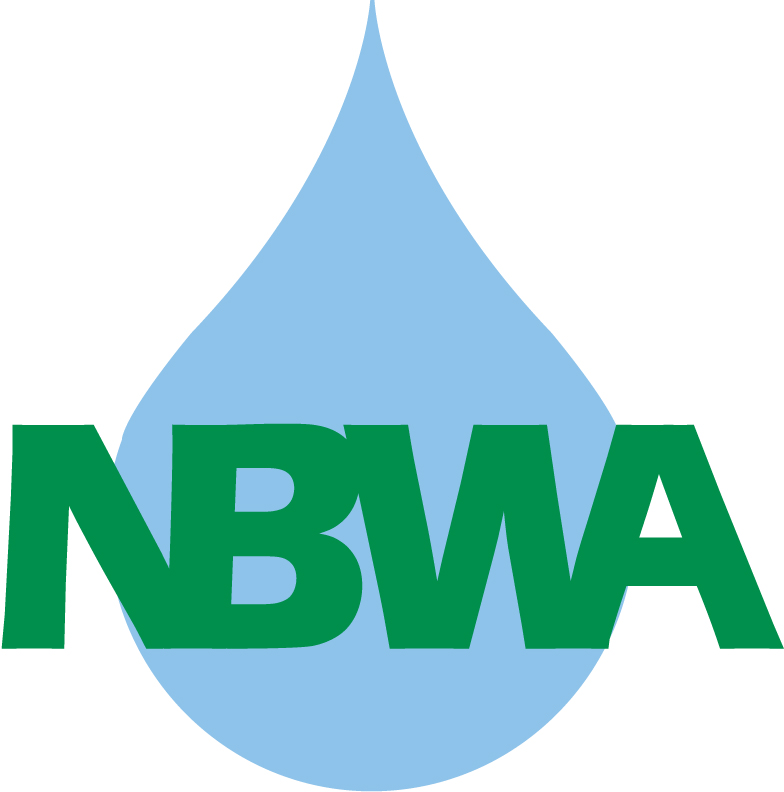 Now, NBWA members and their watershed partners are familiar with carefully selected tools for answering questions about how climate and hydrology may be changing, and how to apply those answers to their work. Based on several interactive working sessions, these are the tools most useful to the NBWA community. Climate Ready North Bay, Phase 1. Reports and accompanying slideshows with results of customized analyses based on climate-related watershed management questions from North Bay users. North-Bay-wide products document broad trends, and there are also products specific to Marin County, Sonoma County plus Russian River, and Napa River watershed. SF Bay Area Watershed Analyst. Pick a subwatershed in the Bay Area, see graphs, tables, seasonal water balance diagram. Choose any of 14 futures to graph. Download many types of graphs, and data, for that subwatershed. Monthly data can be aggregated as you wish. Conservation Lands Network Explorer. Create, view, and download maps of your hand-drawn area within the Bay Area, with 270m x 270m resolution, of 30-year averages of all BCM variables. Choose from 4 climate futures and 5 time periods. Tool also maps vegetation, protected land status, and conservation value. 30-year climate and hydrology data for California. From the USGS Basin Characterization Model, maps of 30-year averages for all BCM variables for 18 climate futures for all of California (270m x 270m resolution) available as GIS downloads. Vegetation change. Bar plots from UC Berkeley Ackerly lab, showing changes in vegetation types with varying climate futures, 4-square diagrams for winning and losing vegetation types, and short reports by plant ecologists, available for each North Bay Landscape Unit of the Conservation Lands Network. Detailed bar plots for each Bay Area county are also available. CalWeedMapper. Interactive mapping and reports for download, for invasive plant trends based on climate suitability and proximity to infestations. Results based on expert opinion, mapped observations, and limited climate suitability data. Choose Advanced mode, map an area of interest, and download the Regional Management Opportunities report. The Climate Commons. A searchable library of climate adaptation resources, including all of the above and more. See especially the articles introducing concepts, and a tabular comparison of tools. Cal-Adapt beta. An easy tool for projecting the frequency and timing of future extreme heat days. View NBCAI’s slideshow presentation for Climate Ready North Bay here. 1. Information resources for vital management questions that are answerable with current information, worked out by peers in the North Bay. 2. Next steps for management questions that need new information, pointing the way for collaborative funding efforts. 3. Good practices for dealing with uncertainty in future climate and hydrology projections. 4. Recommendations for staying climate-ready. Read Climate Ready North Bay recommendations here. Two project surveys indicate that the NBWA community is finding the Climate Ready North Bay Phase 2 products somewhat more relevant to their needs than the interactive Conservation Lands Network Explorer or the SF Bay Area Watershed Analyst. Many respondents are interested in watching a webinar on the tools and applications. A third survey in 2017 will keep tracking whether and how the NBWA community has found these tools useful. Many management challenges facing North Bay water and watershed workers can be informed by the available information products. However, several management questions can be not answered because of incomplete knowledge about the local thresholds at which a changing climate variable might tip the scales into an undesirable condition. For example, what weather conditions could produce toxic algae in the Napa River? What climate threshold would push steelhead out of the warmer North Bay streams? The NBWA community has powerful new tools at its disposal, and is primed to apply additional climate knowledge as it evolves, for a more climate ready North Bay.